We already know that cranberries are a good source of antioxidants, but have you considered how they could benefit your skin? Read on to learn how cranberry seed oil could be beneficial to your skin. No one really used to utilise cranberry seeds, but now people make use of them when making soaps and facial scrubs as they provide gentle exfoliating action. The seeds can also be cold pressed to extract the oil, which produces golden or yellow oil that has an amazing fruity aroma. So, what are cranberries good for? A great deal it turns out. Is cranberry juice good for skin? Not necessarily, but the fruit itself can provide many benefits. 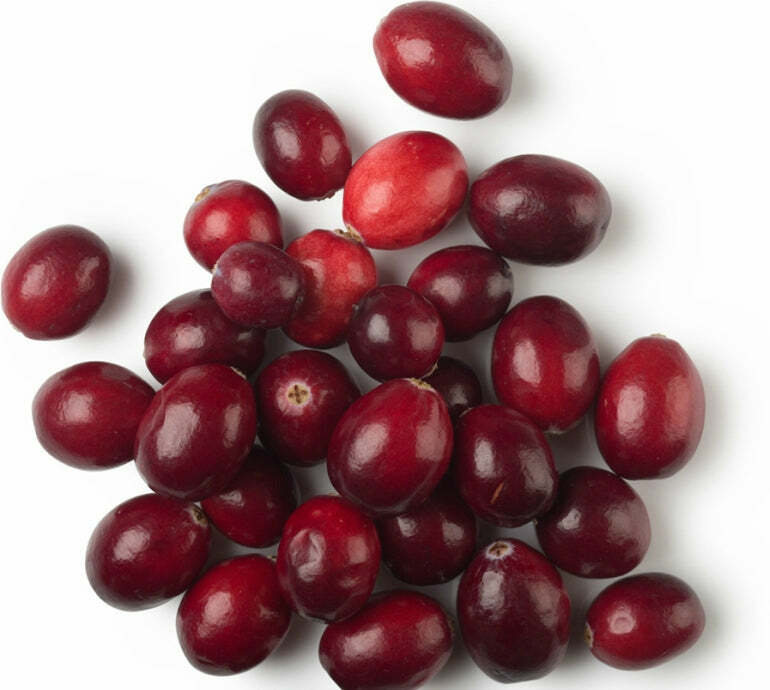 Cranberries, being high in antioxidants, are very useful in skin care because they can protect the skin from environmental stress. On top of that, it is the only oil that has a perfect ratio of omega-3 to omega-6 fatty acids. 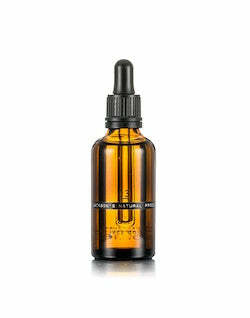 This perfect ratio means that the oil absorbs well into the skin, giving you great hydration. It also means your skin is more likely to absorb the potent antioxidants, vitamin E, and other nutrients in the oil. 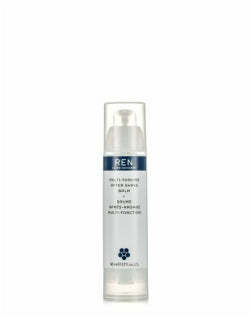 This moisturising power is also perfect for ageing, rough, dry, and scaly or flaky skin. 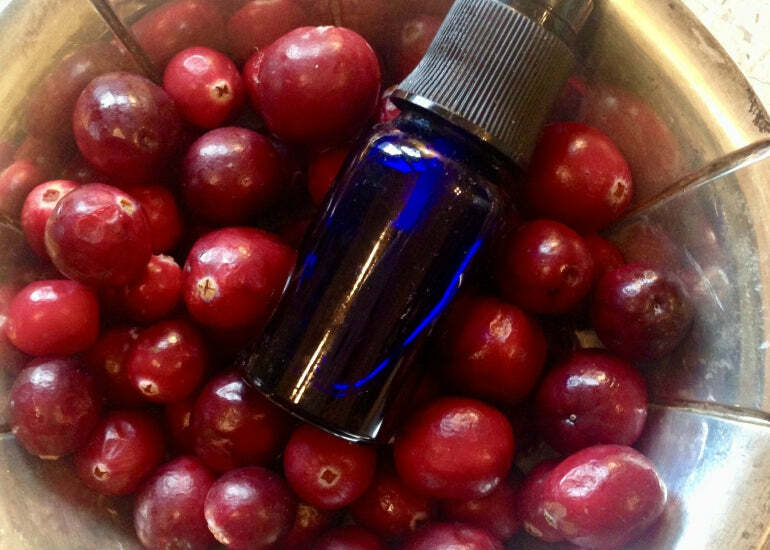 Cranberry seed oil contains a variety of nutrients and compounds that provide benefits to the skin. 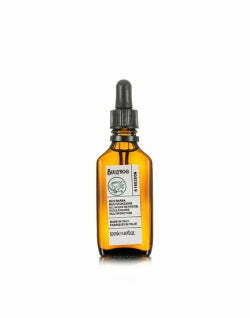 The main benefit of this oil, however, is its ability to absorb so well. Tocotrienols and tocopherols are potent forms of vitamin E that act as antioxidants, protecting the skin from environmental stress such as the pollution and bacteria in the air. When these unique nutrients work together, they also provide anti-ageing benefits. These benefits include helping to protect the skin from the elements while moisturising and strengthening. 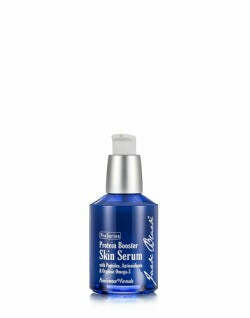 They also aid to the firming and tightening of your skin. 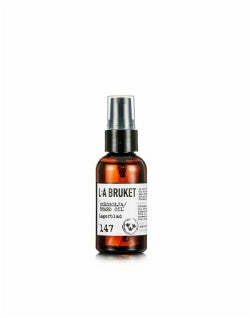 In other words, if your skin is looking a bit dull, this unique oil is the perfect solution for you. To use cranberry seed oil, simply smooth on a few drops after cleansing your face, so that the oil is applied to clean skin. Alternatively, you could mix it into your moisturiser if you don't like the oil's consistency on its own. Unfortunately, cranberry seed oil capsules aren't really available, but applying it directly to your face will be more effective anyway. Cranberry seed oil has the perfect ratio of omega-3 to omega-6 fatty acids, meaning it will absorb into your skin very well. 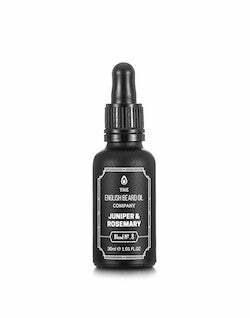 This oil is also very high in antioxidants, so it will be great in preventing the signs of ageing by smoothing out lines and wrinkles. It is also rich in vitamin E, so it is deeply moisturising. Natural brightener. 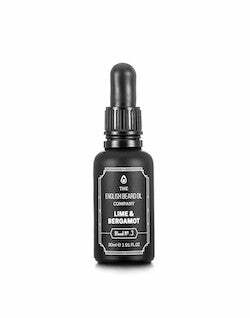 If your face is looking a little on the dull side, use this oil for a natural glow. Cranberry seed oil has the perfect blend of nutrients to make your skin look its best. The combination of the perfect ratio of omega 3 & 6 fatty acids, vitamin E, and antioxidants will keep your skin moisturised and looking young. Cranberry seed oil is the perfect addition for your skincare if you need a bit of extra moisture or if your skin is looking a bit too dull.